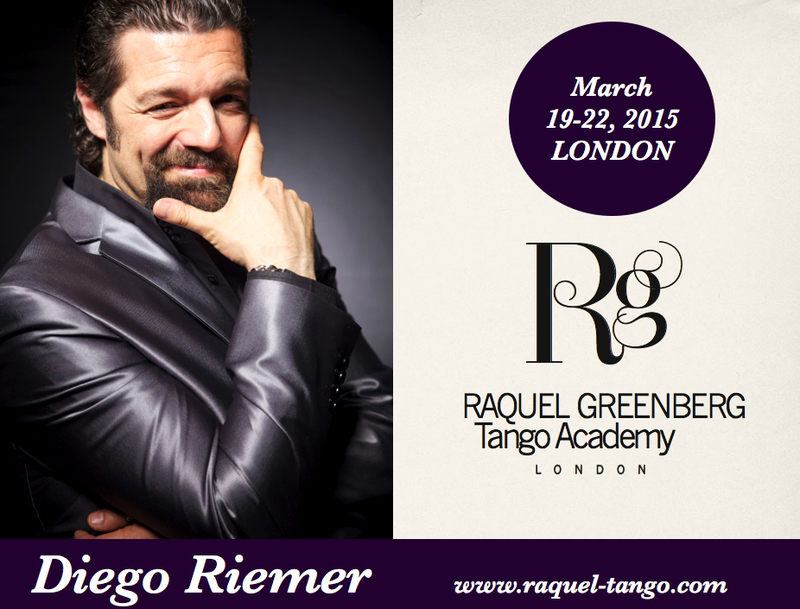 After many wonderful Tango moments we shared in the last two years with Diego, we are delighted to welcome him back to our Academy. Tango Salon Extreme – the walk, the embrace, the elegance, the power and musicality of the pausa (as part of our training for Tango Salon championship). £25 for each of Saturdy workshop or £65 for the three of them.